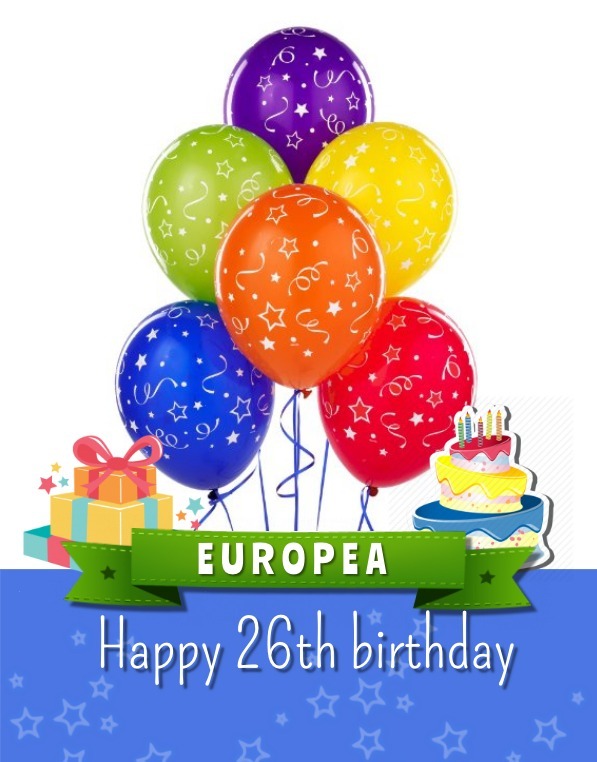 26 years ago on this very day delegates of the eight founding counties of EUROPEA – Belgium, Denmark, France, Luxembourg, Ireland, The Netherlands, Portugal and The United Kingdom – all signed the first STATUTES at Lycée Technique Agricole in Ettelbruck, Luxembourg (the country of the month !!). And so, EUROPEA was born !! Celebrate with us !!! SALUTE THE FOUNDERS AND LONG LIVE EUROPEA 🙂 !! !